It’s Illinois Craft Beer Week, and after last week’s show where we celebrated a brand new Illinois brewery, we have returned to a quieter home turf location and we are tasting some Illinois beers. 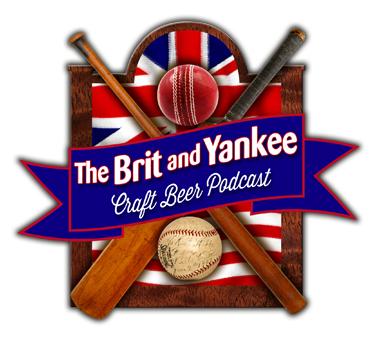 This is the first of 2 shorter shows (making up for missing a couple) where beer consultant to the stars, Mark Naski, joins The Brit and friend of the show, John Karwoski, and we talk about and taste some brews from two of our favorite states, Illinois and Idaho. In this edition, we recognize our home state with three brews from Afterthought, Church Street, and Dovetail. Arbitrarily selected beers, we pair these up with some charcuterie and Italian cheese, which turns out to one of the best munchies you can have with good beers. The selections range from a flowery adjunct, through a well-done style, to a journey through 2 styles you would not expect.